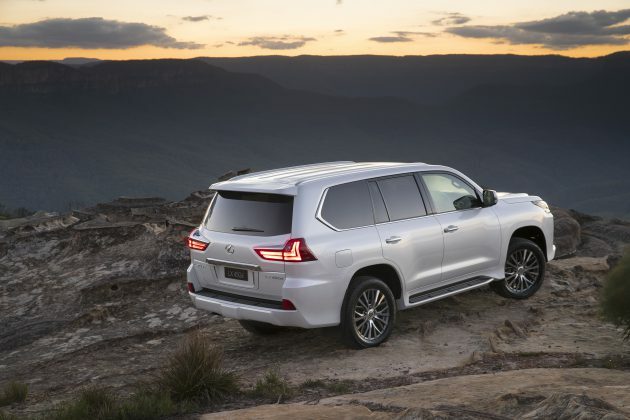 The new Lexus LX 450d has 650Nm of torque from just 1600rpm and 9.5 litres/100km combined-cycle fuel economy. 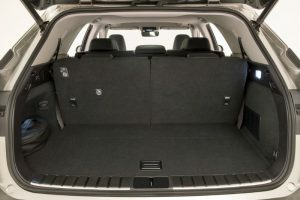 The five-seat LX 450d has a potential range of almost 1000km on a tank of fuel and offers nearly 400 litres of cargo volume from floor to the top of the second-row seats. Recommended retail price is AUD 134,500, with specifications that include the latest-generation Lexus pre-collision system (PCS) with pedestrian detection, 10 airbags, six-speed sequential-shift transmission and full-time all-wheel drive. 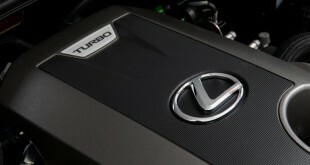 Lexus Australia chief executive Scott Thompson said the LX 450d would expand the brand’s sales with turbo-diesel being the powertrain of choice in the luxury 4WD market. 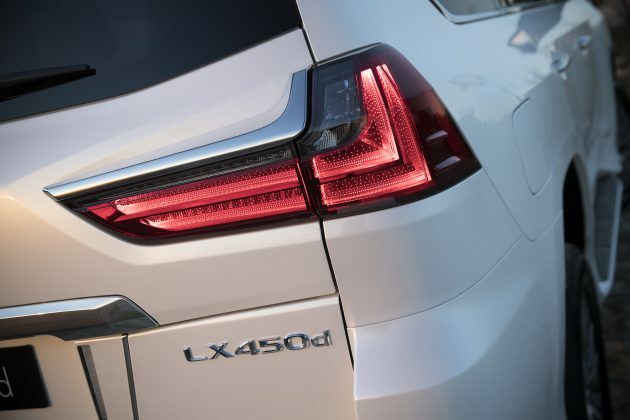 The Lexus LX 450d is powered by a 4.5-litre twin-turbo direct-injection V8 engine, delivering 200kW of power at 3600rpm and 650Nm of torque from 1600-2800rpm, with Euro 5 emissions and a diesel particulate filter. Special attention was paid to achieving user friendliness, with a pressure discharge valve to enhance performance and driveability, and the added responsiveness of low-inertia turbochargers with electric motors. 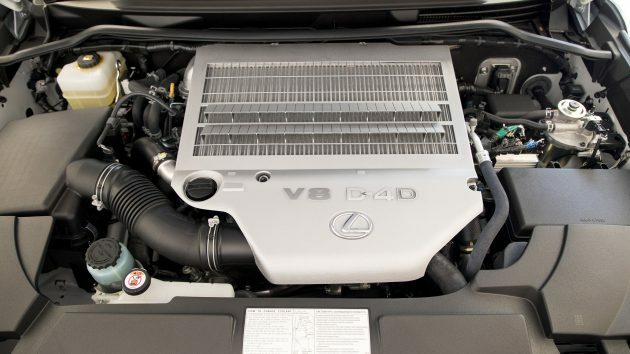 Lexus continues to offer the LX 570 with a quad-cam 5.7-litre V8 petrol engine, eight-speed transmission, eight seats and an optional enhancement pack. The LX 570 and LX 450d have a 3500kg towing capacity. 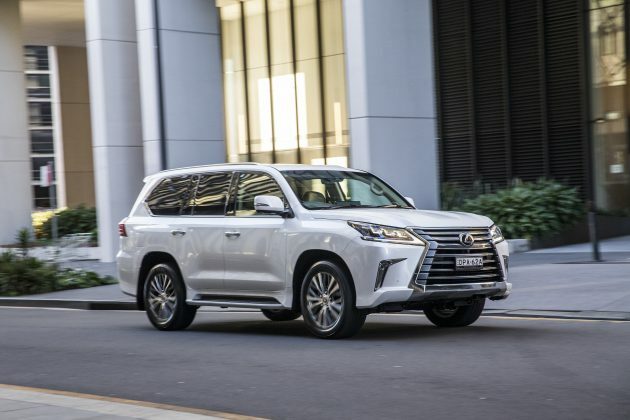 Lexus LX 450d has an impressive list of standard features including 20-inch alloy wheels with 285/50R tyres, tyre-pressure warning, LED headlamps, daytime running lamps and sequential turn signals. Leading-edge off-road technology includes multi-terrain anti-skid brakes, crawl control and 4-camera multi-terrain monitor with back guide and panoramic view. LX 450d also has five-mode drive mode select, variable gear-ratio steering, adaptive variable suspension, easy access and active height control. 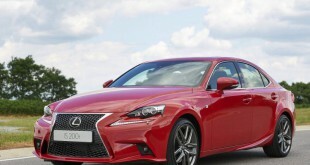 It benefits from intensive technical upgrades to the LX Line in the past two years – including Lexus Safety System + (PCS, radar active cruise control, lane departure warning and adaptive high-beam system), head-up display, blind-spot monitor and rear cross-traffic alert. Standard safety equipment includes clearance and back sonar, and reversing monitor with 360-degree view. 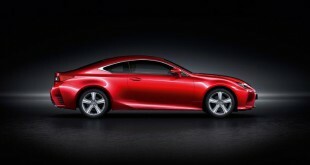 Seven exterior colours are offered and two leather-accented interiors. 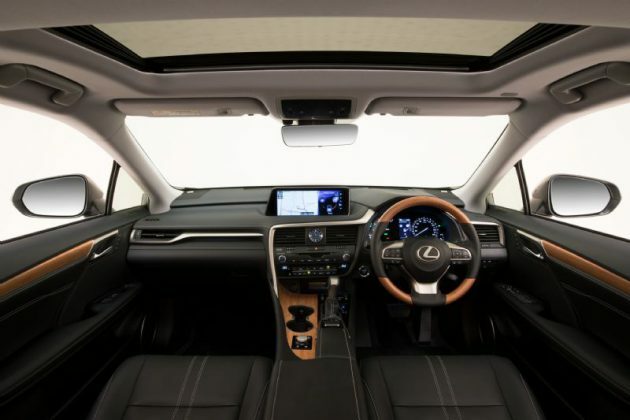 Inside, the new turbo-diesel Lexus LX has a 12.3-inch high-definition screen, satellite navigation, and four-zone climate control air conditioning with climate concierge function and nanoe technology. The premium audio system is nine speaker and seven channel, with digital sound processing, DAB+ tuner and Bluetooth. The three-spoke steering wheel has a leather and shimamoku-woodgrain rim, and transmission paddle shifters. 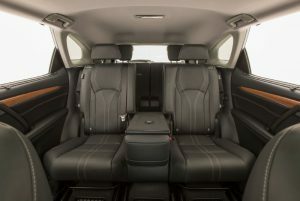 Heated front seats are standard equipment and both rows of seats have leather-accented trim. The new turbo-diesel model also has a wireless phone charger, cool box and rear-door sunshades.